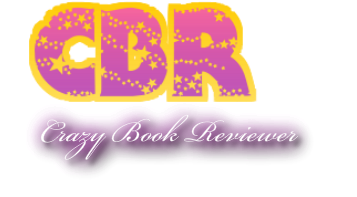 At Crazy Book Reviewer our goal is to connect both up and coming and established authors to readers with honest reviews, spotlights and interviews. Things may get a little crazy here, but it will be a lot of fun along the way! And also We hope that you all conect with us..